Another denizen of Diablo is joining the battle in Heroes of the Storm. Ex-Aspect of Wisdom turned Reaper of Souls Malthael is bringing his own creepy brand of battle to the Nexus. 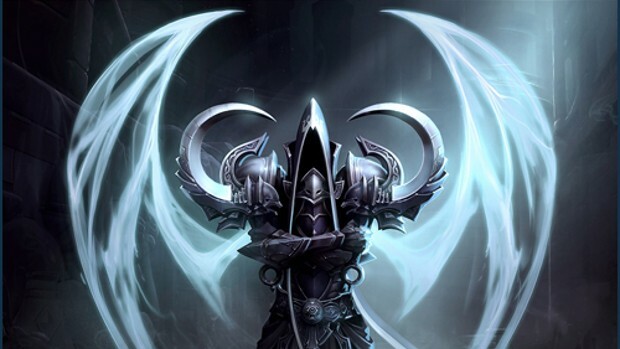 Malthael features a series of reaper-centric abilities, such as the ability to extract souls from nearby enemies and use them to replenish his own health. Other abilities include Wraith Strike which allows Malthael to teleport through an enemy afflicted by Reaper’s Mark, Malthael’s trait. A full rundown of Malthael’s skills — as well as other changes and additions made in the update — is available in the Heroes of the Storm patch notes.